As the warm weather approaches, more and more tourists will be crowding Boston’s already bustling sidewalks. So how do you avoid the usual tourist traps and take in some true local Boston culture? 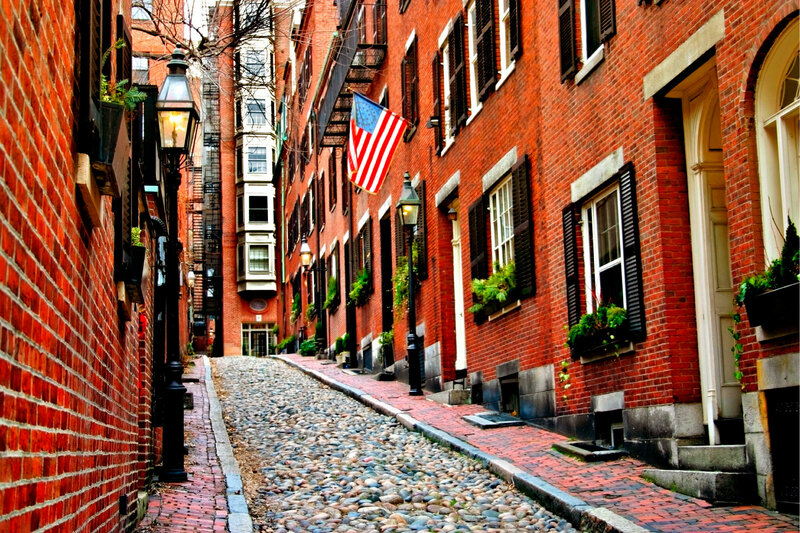 Read on for our top “must-dos” from real life Boston residents. 1. Catch a live show. Whether it’s a killer comedy show at Improv Asylum, a hot new local band taking the stage at the House of Blues, or a ballet at the Boston Opera House, taking in a live event is one of best ways to experience the city like a local. Boston prides itself on its diverse arts scene, so on any given day you’ll likely find the locals skipping the spots overloaded by tourists in exchange for culture within any of the numerous venues that dot the city. 2. Get lost in a great book (store). In a city that’s home to some of the nation’s top universities (Harvard is, after all, just around the corner), it’s not unusual to find brainy locals with their noses buried deep books — even while walking down the street. So, take a cue from the bookish types and spend the afternoon getting lost in one of the city’s great bookstores. We recommend the unusual Brattle Book Shop, located on West Street. One of the oldest and largest used bookstores in America, you’re sure to find something within the racks to suit even the most finicky bookworm. The vacant lot next door is even taken over with additional inventory. 3. Do happy hour like it’s your job. Besides sports, Boston is perhaps most passionate about happy hour. After a long day at the office, you’ll find businessmen and women leaving their offices in droves and heading toward their favorite watering holes. Skip the touristy Quincy Market area and instead opt for one of the locals’ favorites like Meadhall over in Cambridge, where you’ll find comfortable sofas and over 100 beers on tap or Eastern Standard on Commonwealth for strong cocktails and tasty oysters. 4. Avoid the mainstream hotels. Instead of the usual big-name corporate hotel chain, opt for a quaint inn or bed and breakfast during your next jaunt to the city for a more authentic vibe. These smaller establishments, like the Beacon Inn, frequently provide much better service and swankier amenities than their corporate counterparts — with the added bonus of more interesting accommodations, like a location within a converted Victorian brownstone. What are your favorite ways to experience Boston like a local while you’re in town? Let us know in the comments below!